Vietnamese Prime Minister Nguyen Xuan Phuc asked police force to investigate the food safety scandal of pork tapeworm in schools in several provinces in the North, the government office has said. As per the PM’s direction, the Ministry of Public Security ought to carry out investigation of food safety scandal of pork tapeworm in the northern province of Bac Ninh. People’s committees in cities and provinces, the health, education, agriculture and rural development sector must enhance information of the disease to help residents to have right understanding of the disease so that they can keep their personal hygiene. The health sector was assigned to provide treatment to infected people. 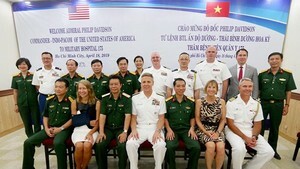 Moreover, the Ministry of Health have to send its staffs to Bac Ninh and other provinces to guide people how to cook food correctly. The education sector was asked to direct schools to implement food safety regulations especially these schools providing meals for students. Last but not least, the sector must increase information of hygienic eating and keep good personal hygiene. 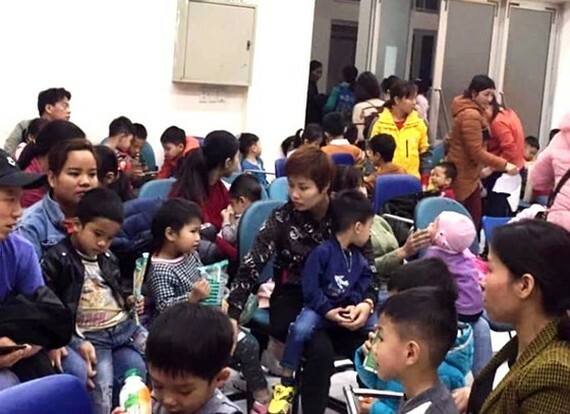 Parents of Thanh Khuong Preschool in Bac Ninh yesterday proposed a legal procedure against Huong Thanh Company and school managers and those involved in the case. Huong Thanh Company had intentionally delivered unsafe food to Thanh Khuong School and 18 other schools in Thuan Thanh District though it has known the food is unhygienic. Around 10,000 children have had the unsafe food.